Edward Hart is the Chief Executive Officer of the Kaufman Organization and a Managing Partner in many of its key properties. 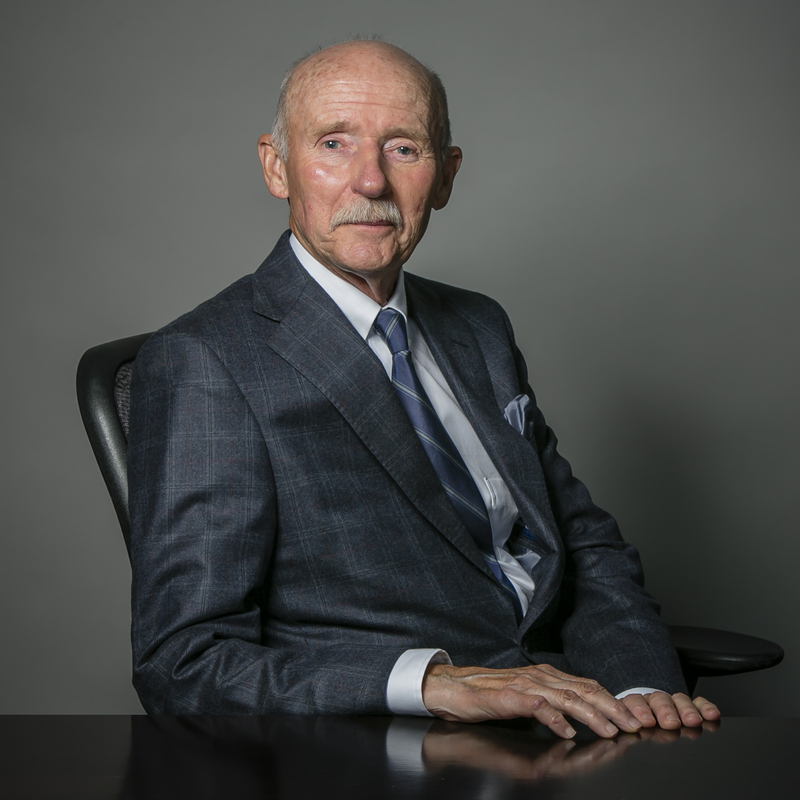 Since joining the firm in 1966, he has been responsible for the development, financing, leasing and overall management of office buildings, shopping centers, strip malls and residential buildings in the greater New York/New Jersey metropolitan area. Mr. Hart is a member of the 34th Street Partnership BID and The Real Estate Board of New York. He is also an active board member of Kaufman Astoria Studios, and the Downtown New Rochelle BID of which he is a founding member. He has a long history of close involvement in numerous charitable and community organizations in the Manhattan/Long Island areas and currently serves on the Corporate Source board of directors, a division of Young Adult Institute. He is a graduate of St. Francis College in Brooklyn.